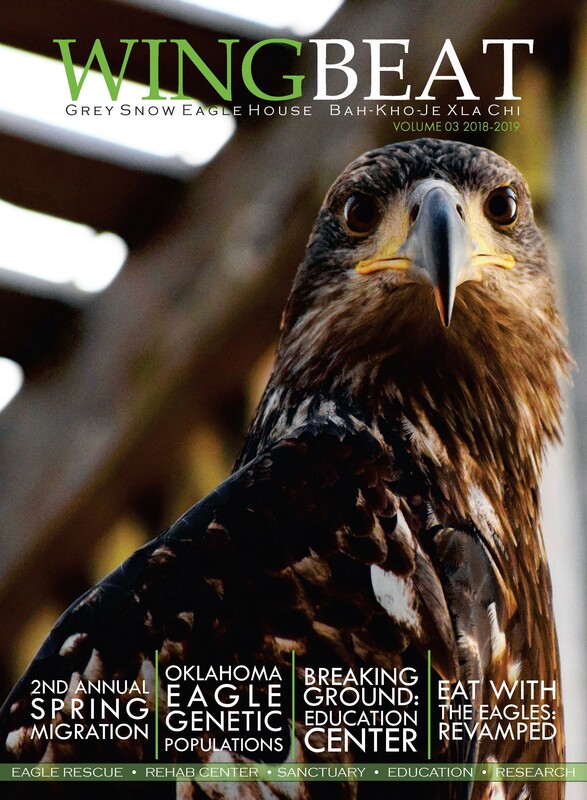 The 2019 WingBeat is here! Flock Members should have received theirs in the mail. If you would like your copy of WingBeat delivered to your mailbox, along with other great benefits, join The Flock!